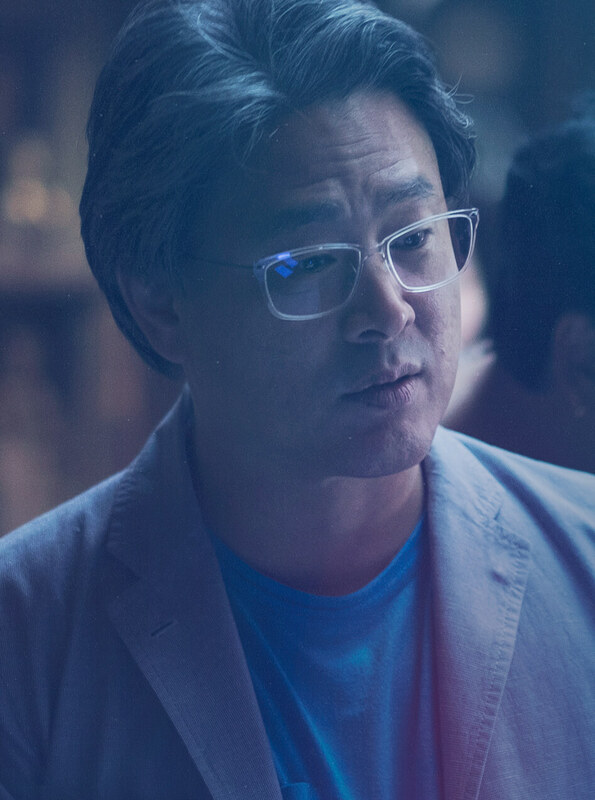 Winner of the Cannes' Grand Prix for Oldboy and the Jury Prize for Thirst, Park Chan-wook stands at the forefront of Korean cinema's modern-day renaissance. Renowned for his explosive visuals and dynamic storytelling, he is a director who continuously changes and defies expectations. 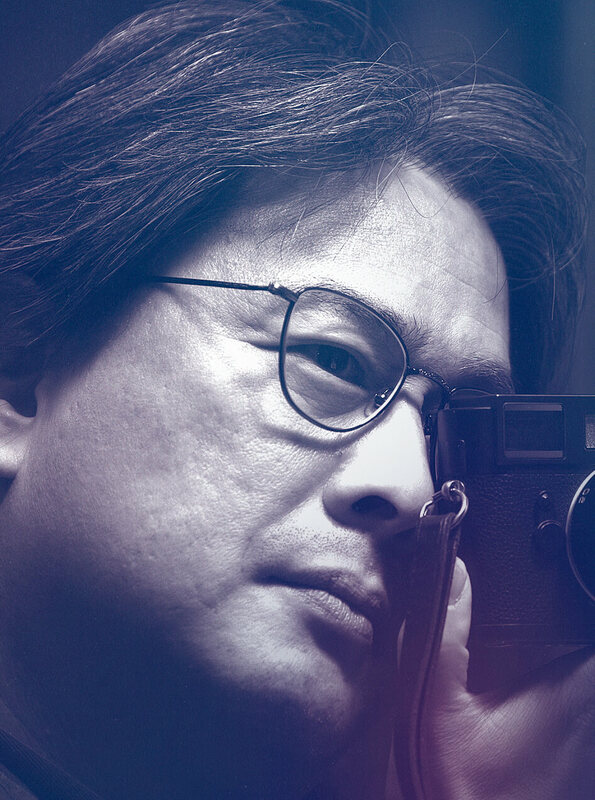 An ardent cinephile, Park juggled directing and film criticism in the 1990s before his commercial breakthrough JSA: Joint Security Area (2000). However, it was with his critically acclaimed follow-up, Sympathy for Mr. Vengeance (2002), that he established the intense, relentless cinematic style for which he is now renowned. After the success and worldwide recognition of Oldboy (2003), his follow-up features Lady Vengeance (2005), I’m a Cyborg, But That’s OK (2006) and Thirst (2009) further demonstrated Park’s cinematic and thematic range. He then went on to making his first English-language feature Stoker (2013), starring Nicole Kidman, Mia Wasikowska and Matthew Goode - further cementing his status as an important global auteur. The Handmaiden is inspired by by Sarah Waters’ historical crime novel, ‘Fingersmith’, where Park returns to Korea for one of his most ambitious productions yet. In this latest work, he continues to display the bold and innovative approach to storytelling and visuals that made him internationally famous. © 2018 Curzon Artificial Eye. ALL RIGHTS RESERVED.